A selection of favourite photos can fit inside this frame. 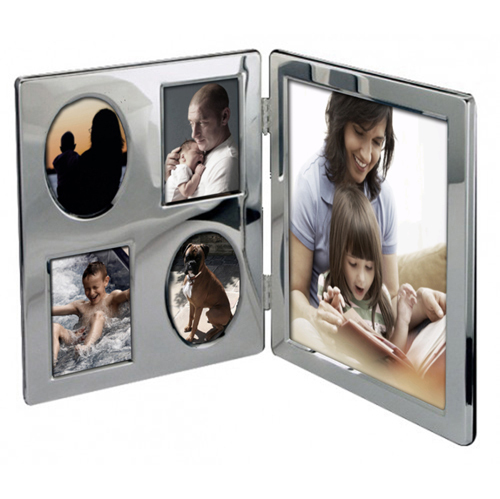 Personalise this Family Portrait Photo frame above and below the large picture to the right of the frame. Personalise with 2 lines of up to 25 characters per line. Personalise with 2 lines of up to 25 characters per line.